Uber is taking to the skies with its next project — "flying cars" — even as all eyes are on its problems on the ground. On Tuesday, the embattled ride-hailing company announced plans for an on-demand network of electric aircraft that can take off and land vertically, like a helicopter. It wants to test a network for such vehicles by 2020. The company says its partners in this Elevate initiative include real estate companies, aircraft manufacturers, electric vehicle charger makers and the cities of Dubai, United Arab Emirates, and Dallas-Fort Worth, Texas. Uber's Jeff Holden says urban aviation "is a natural next step for Uber." 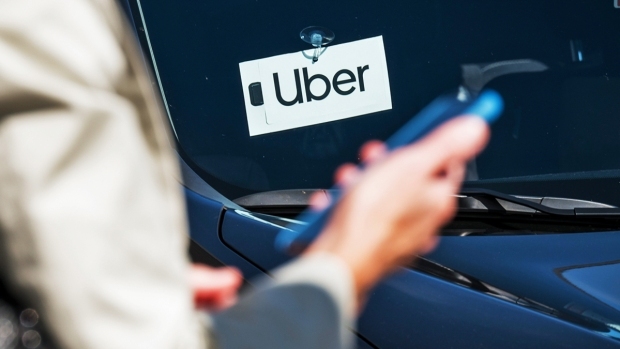 Consumer Reporter Lynda Baquero has the results of a new study that shows how you may be able to avoid Uber's surge pricing. 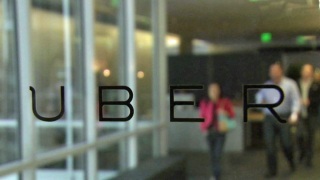 Uber has been reeling from executive departures and accusations of sexual harassment at its workplace. Results of an internal investigation are expected in May.